Our cats and kittens are family members and live with us, kittens are raised under foot. Loving, Sweet RagaMuffin Kittens, the Teddy Bear of the Cat World Healthy, Loving, From Original RagaMuffin Lines. 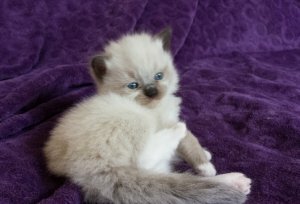 All Colors and Patterns Available, Mink, Sable, Red, Seal Point, Chocolate Point, Torti Point, Torti, Tabby and Dilute Colors. 6 vaccinated and Healthy RagaMuffins, Disposition and Color now ready for new homes.